North East Media has been in the print and design business for over 100 years, and the digital business for the last 15 years. 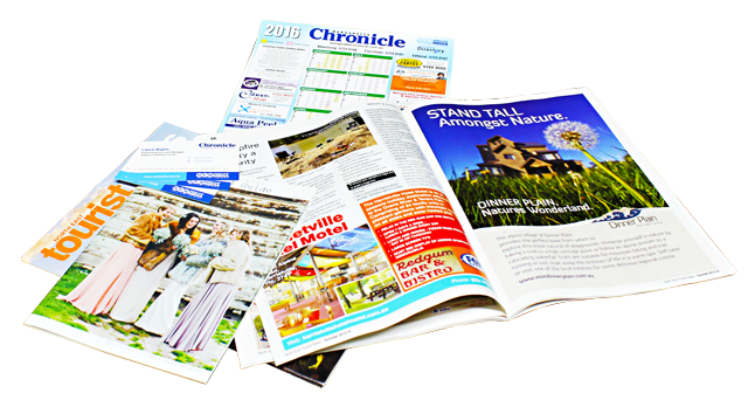 During this time we have developed marketing and communications materials that have assisted thousands of our newspaper, magazine and website customers grow and prosper. With the help of state of the art printing equipment we are now expanding our offering to include a wider array of marketing and communications services to suit today’s business needs. We look forward to giving your business the NEM Creative edge. NEM Creative believe your brand is the essence of your identity which guides the look and feel of all your marketing materials. Whether your are a start up business, or an organisation looking to refresh its existing brand materials, NEM Creative can assist. We specialise in mobile friendly responsive websites, built on easy to use content management systems that allow you to manage and maintain your own website content. 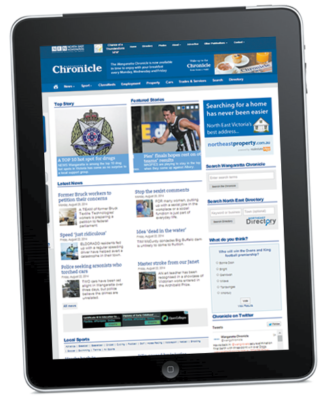 North East Media has been designing and developing websites, in house for our media titles since the late 1990s. We specialise in mobile friendly responsive websites, built on easy to use content management systems that allow you to manage and maintain your own website content. Our web services incorporate all aspects of website development, from usability and information architecture planning, to copy writing, design and coding. We also offer internet marketing and social media services. NEM Creative can assist you with a variety of printing and publishing needs from business catalogues, flyers, brochures, banners, posters, business stationary and more. 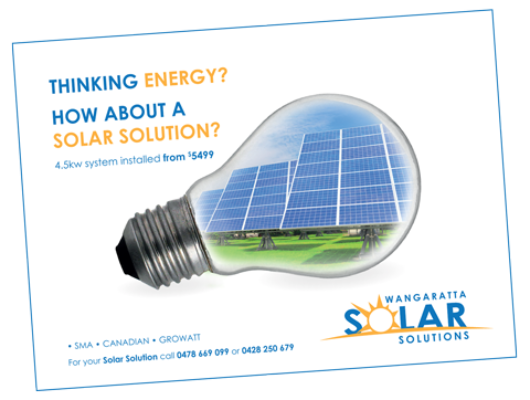 NEM Creative can assist you with a variety of printing and publishing needs at very competitive prices. Whether you need assistance with business catalogues, flyers, brochures, banners, or posters and business stationary, these can be produced for you. We produce professionally designed signage and displays that focus on creating great eye-catching visuals and information that stands out. Professionally designed signage is a great way to draw attention and build brand recognition. You often only have a short period of time to deliver your message. We focus on creating great eye-catching visuals and information that stands out. © 2017 NEM Creative. All Rights Reserved.